Black Friday Has Arrived!This is the Pre-Black Friday release! Now is your chance to get a head of the game and grab deals before everyone else! Thank you all for being apart of the Sakebomb Family! everything available through our online store! Quantities are limited! We will run out of items!! TAKE AN EXTRA 10% OFF THE SALE PRICE! 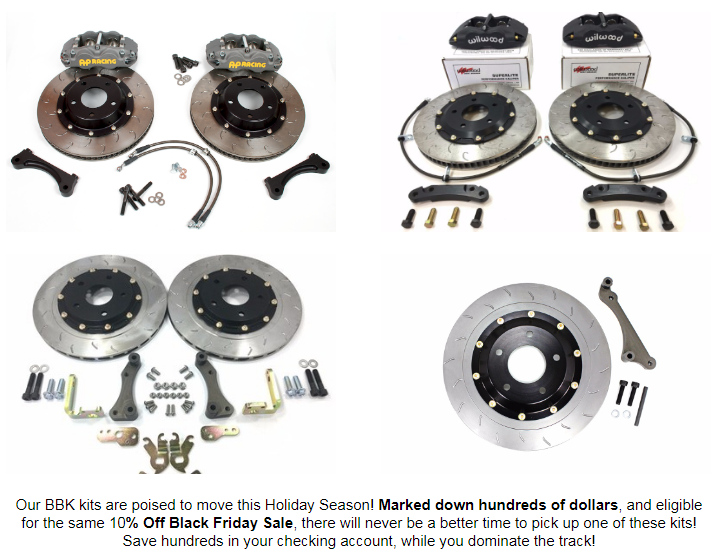 Save Hundreds on SBG BBK's For S2000! 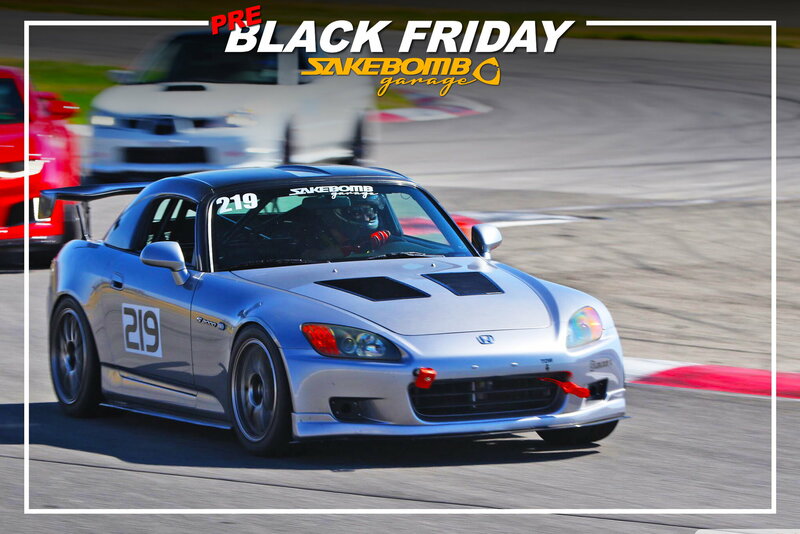 We have been running a Pre - BlackFriday sale with coupon code: "BLACKFRIDAY18" for S2ki members only. 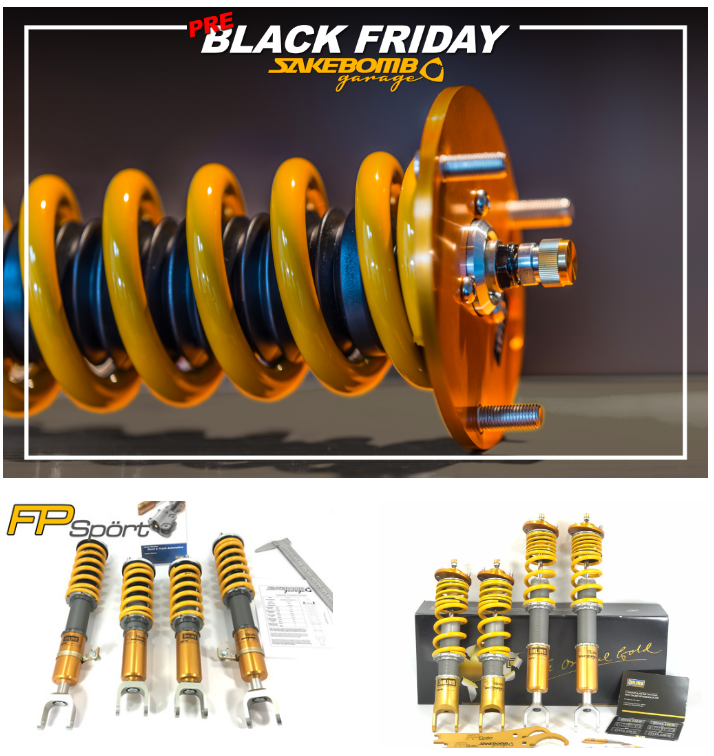 All FPSpec products on sale, limited quantities first come first serve. These kits are ready to ship, wrap them up under the tree yourselves. 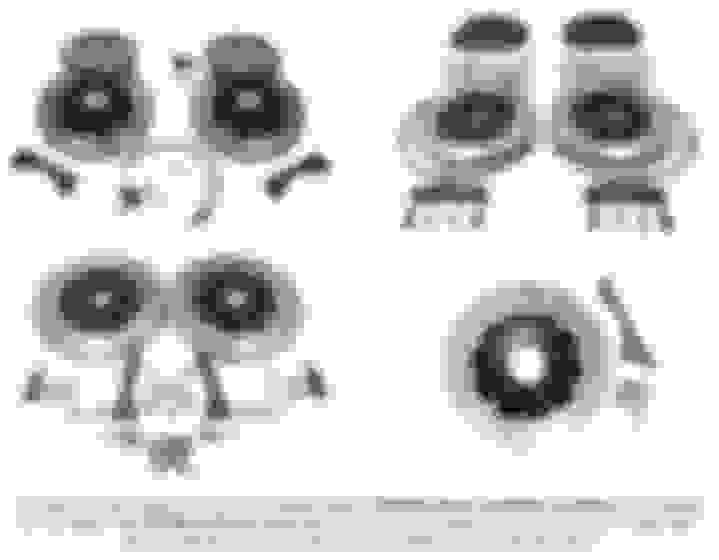 Any sales on the oil cooler kits? Thanks! 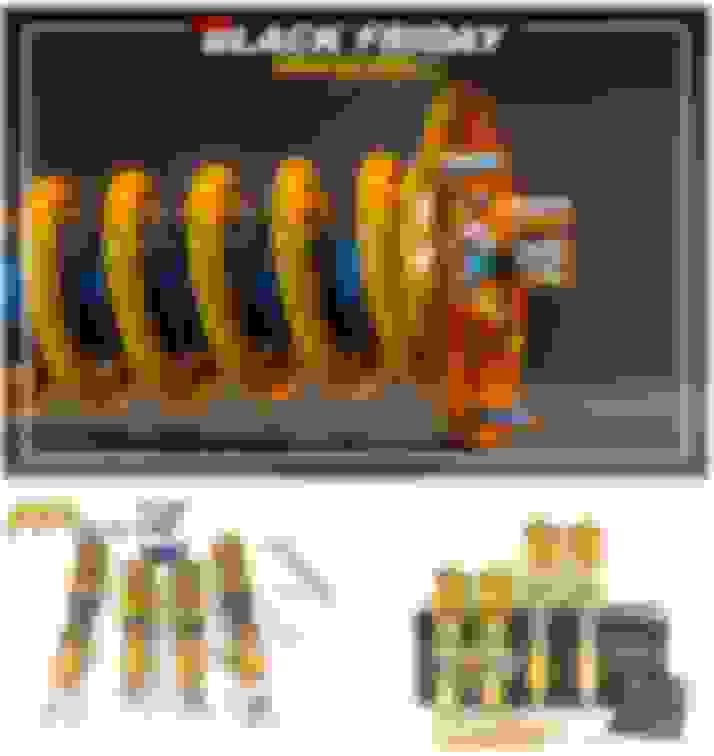 Of course the blackfriday2018 coupon code is good for anything store wide! Limited quantities, we only a few left in stock but ready to ship Monday morning. Last edited by SakeBomb Garage; 11-23-2018 at 11:15 AM. We've extended the Black Friday coupon code as a number of customers had issues applying the code during the checkout process, and we want to make sure it's fair for everyone. The BLACKFRIDAY2018 coupon code (10% off storewide) will run through the end of this weekend only. After that the code will no longer work.